A well as releasing iOS 8, Apple has released a new software update for its desktop OS, in the form of OS X Mavericks 10.9.5, which comes with a range of fixes and performance improvements. OS X Mavericks 10.9.5 includes an update to improve the reliability of VPN connections, plus it also comes with some improvements for enterprise customers, and Safari 7.0.6. 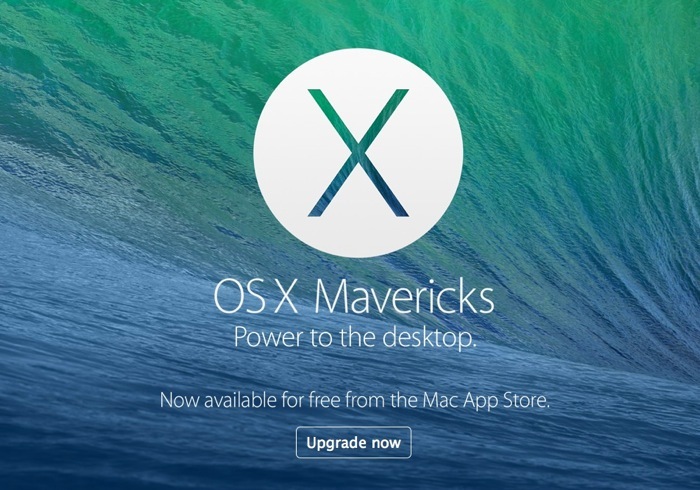 You can see a list of what is included in OS X Mavericks 10.9.5 below. You can find out more information about the OS X Mavericks 10.9.5 update over at Apple at the link below, the update is available as of now.